B.o.B Walked Out on a $1,000 Bar Tab? 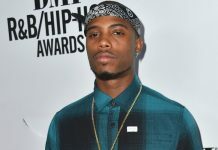 Rapper B.o.B is making major headlines for skipping out on a liquor tab worth over $1,000 at a nightclub in Ithaca, New York Saturday night (Sep 17). According to reports, the Grand Hustle (T.I.’s label) artist, and his crew walked into Level B nightclub after previously playing a concert at nearby Cornell University, and ordered $900 worth of Vodka (3 bottles at $300K a pop), and even received a complimentary bottle on the house. But staff members at Level B nightclub say they felt played by the rapper after he refused to pay his $1,060 bill. Level B owner Brad Weiss said that B.o.B. and his coterie of about 12 people ordered three bottles of $300 Grey Goose Vodka, received a complimentary bottle of champagne and were given priority service at their reserved bar space. But later in the night, the group left without paying its bill, which would have included $160 in gratuity, according to Anthony Vipond, B.o.B.’s principal waiter on Saturday. “I said, ‘This is Ithaca, this is a different town. Things get handled a little differently here,'” Vipond told the Cornell Daily Sun. However, TJ Chapman, who works for B.o.B, paints a different picture of the evening’s unfortunate turn of events. He says that Vipond continuously offered the group bottles without even asking for them, which had him under the impression that the drinks were free. 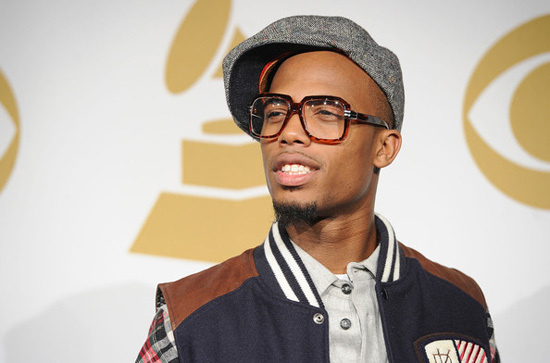 B.o.B.’s unpaid tab was “financially, not a big deal for us,” Weiss said. He added, however, that B.o.B.’s presence did not dramatically increase the bar’s business on Saturday. “Just because B.o.B. showed up, it didn’t mean we did any more sales — some people ran in, stood around B.o.B. and his entourage, and then they left, without buying drinks,” Weiss said. Weiss says he’s basically gonna charge all of this to the game, and won’t be pursuing any legal action. B.o.B., on the other hand, is a funny, funny character. 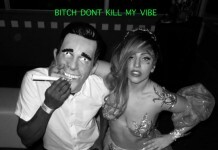 How are you gonna show up unexpectedly at someone’s nightclub … and then basically DEMAND free drinks? Where they do that at?? ?